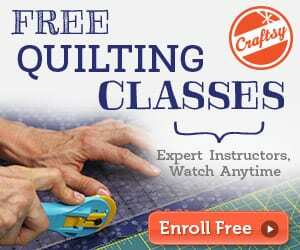 Having trouble finding the perfect guidance that you need for plus size sewing? 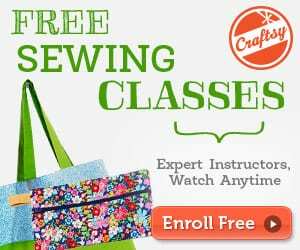 Check out this post where there are listed down some of the online classes, books and sites to help you with plus size sewing. Also included are links to plus size sewing patterns. 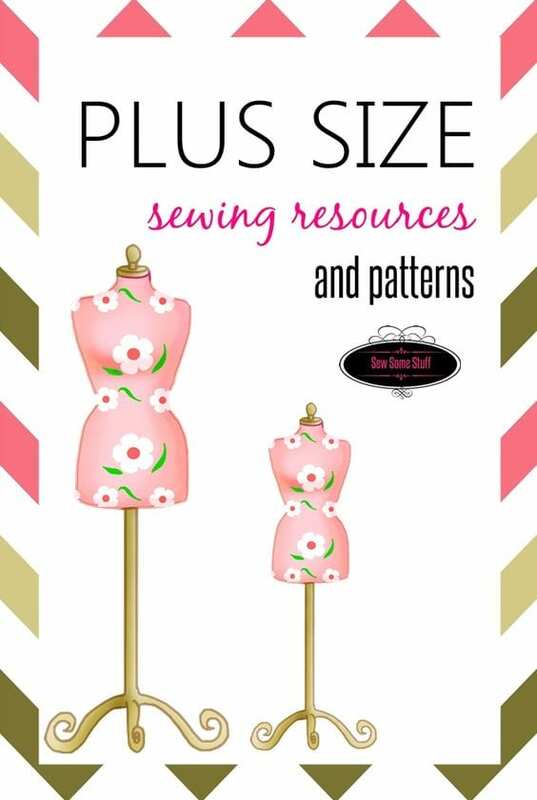 Click here for the Plus size sewing resources.